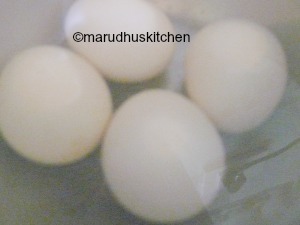 muttai than the white ones because the brown eggs are much healthier than the white ones. These free range brown eggs are much smaller and firmer than the white ones. Eggs are high in protein and they are very good for growing children. 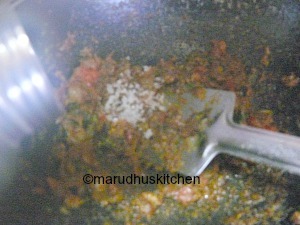 I make this very often for rice and you can use any garam masala brands of your choice. 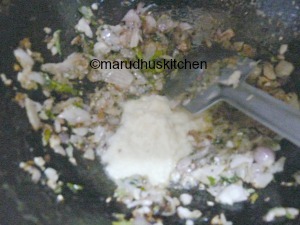 Small onions are best for this egg thokku it gives a very nice taste. 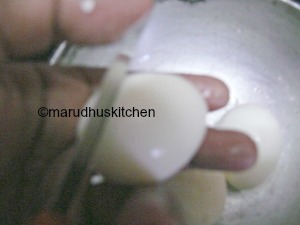 1.First boil the eggs and make slits and keep ready. 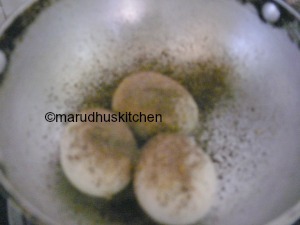 2.Keep a kadai with little oil(1/4 tsp) and add boiled eggs with needed salt and pepper and roast nicely till golden. 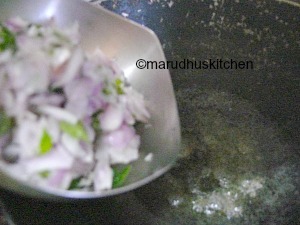 3.Keep the kadai with oil add mustard to splutter,then add onions along with curry leaves to become golden. 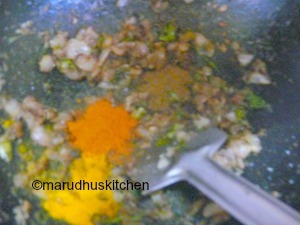 4.Now add ginger garlic paste and when done add all the powders namely chilli,turmeric,garam masala to it and saute till the rawness goes off. 5.Now add the chopped tomatoes. 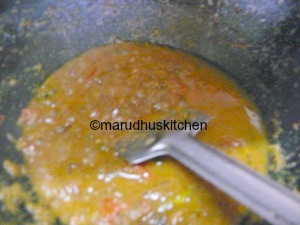 6.Saute well till the rawness of the tomatoes goes off,then add some water after adding required salt and let it boil. 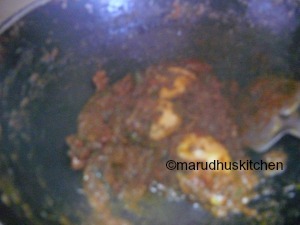 7.When all the contents come to a semi gravy stage add in the roasted eggs to it. 8.Keep the flame low and wait for some time till the oil oozes and when gravy coats the egg. 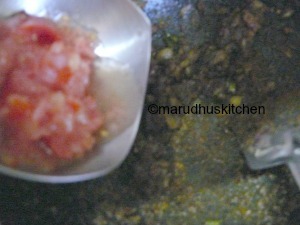 9.Switch off and serve with rice or even for chappathi.